Start the next phase of your life in a new Jeep crossover or SUV from Dan Welle's Southtown. If you are searching for a Jeep lease in Sauk Centre, Minnesota, find your next ride at our Jeep dealership. We are proud to offer the full lineup of Jeep models available for lease. A lease is an excellent option for anyone who wants an upgraded ride. If you maintain low mileage or wish to drive an upgraded trim level, ask our finance team about your leasing options. In many cases, drivers save on down payments and monthly payments as well. To inquire about a Jeep lease in Sauk Centre, MN, contact the finance team at Dan Welle's Southtown today. Whether you are searching for the perfect off-road vehicle or a timeless SUV, Dan Welle's Southtown has you covered. Discover the sleek and sporty redesign of the new Jeep Wrangler, check out the timeless power and beauty of the Jeep Cherokee, or elevate your commute in an impressive Jeep Grand Cherokee. With so many models to choose from, finding the right vehicle has never been easier. Contact the finance center to learn more about your next Jeep lease in Sauk Centre, MN. At Dan Welle's Southtown, we are proud to offer extensive car financing options. Stop in today to ask to determine if a car lease or a car loan is right for you. We can also help you determine your monthly auto payments and the trade in value of your current car. 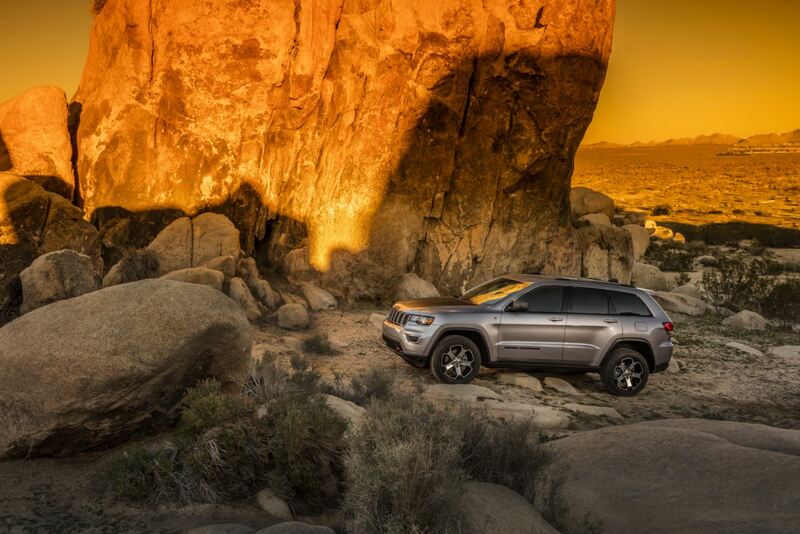 From Jeep financing to Jeep lease options, we're ready to help. Get in touch with the finance center at Dan Welle's Southtown today to drive away in your dream Jeep model.